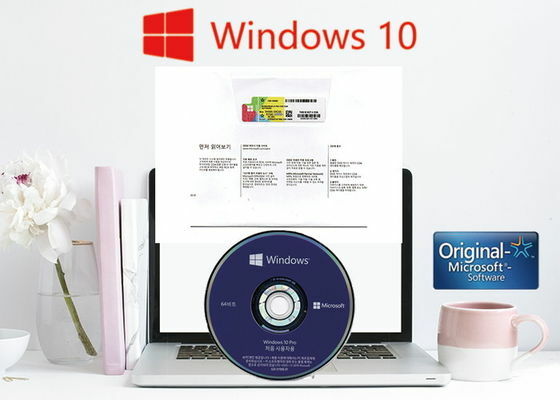 In the three years since its release, Windows 10 has installed more than 700 million computers worldwide, only 40 percent of them.This proves that many people will still need operating systems in the next few years.Whether you have done this business or not, please contact me. I can give you the best sales plan to provide the best service and price. Support all languages version, including English,German,French,Spanish and so on. Only for Genuine Version. Not for Trail and Non-Genuine Version. 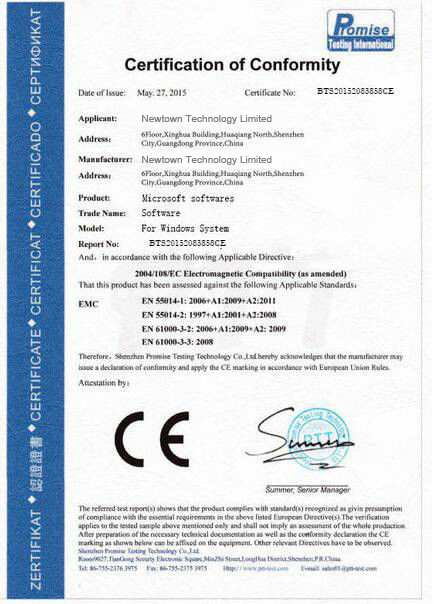 We Promise to offer genuine OEM key and FPP Key, NO MSDN key. Activate 100% by internet for both 32bit and 64bit version. 1. 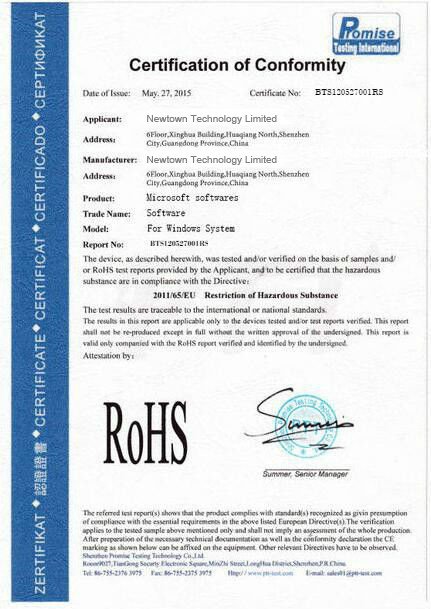 HK,DHL,OR EMS,but usually,we will choose DHL, as it is fast,and safest way according our experience. 2. About customs clearance:We declare low - value goods in order to avoid high tariffs. 2. OEM:100% original from MS online activition, legal key. Factory Price and Best Service for you.